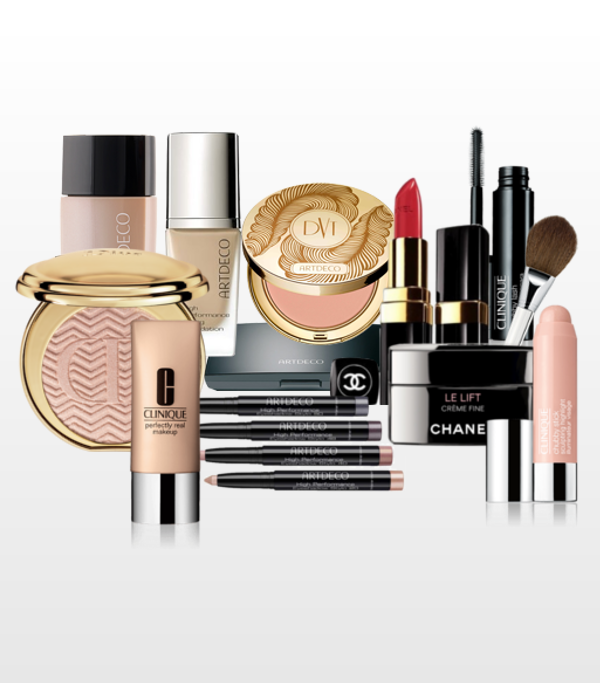 The colour cosmetics industry has been steadily growing in last decade to a global value of over $60 billion. The standout growth being seen especially in the UK and Germany. So it’s great for our customers that we support these markets, and many more. We offer products from some of the most sought after brands in cosmetics market. If you are looking to expand into cosmetics, want to brighten up your existing range, or simply keep the shelves filled; we can offer you huge selections of brands and products at competitive prices. Have a look at some of the brands we offer below, and contact us to discuss the names you would like to deal with. We are always happy to help.